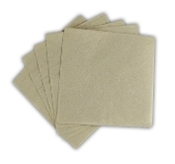 MyYogurtSupplies.Com offers well engineered, top-quality, and high-performance single-use paper hot cups for your needs. Our line of paper hot cups are made of premium materials to help maintain the temperatures of coffee and hot beverages. 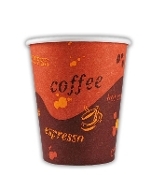 Well-lined and properly insulated, our hot paper cups eliminate the need for using two cups at a time. 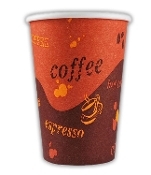 We offer a variety of hot paper cup sizes (4 oz., 8 oz., 10 oz., 12 oz., 16 oz., 20 oz., and 24oz) in two designs: stock print and white. 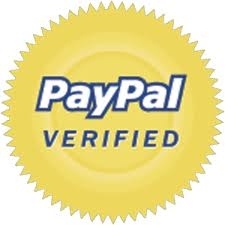 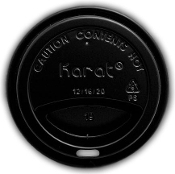 We also offer matching paper hot cup lids in black and white colors. 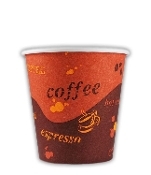 As a place for all of your beverage needs, MyYogurtSupplies.Com provides you with the ability to customize your paper hot cups. 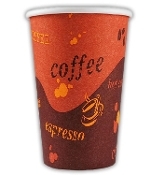 You may choose to brand your disposable hot paper coffee cups with your own logo or simply use our stock print design paper hot cups as a cost-saving alternative.